Miyako Kodama is the manager of a café that the student council regularly visits. She is in a live-in relationship with Riko Hakozaki, though the latter prefers that this be kept a secret. The couple have known each other since college. 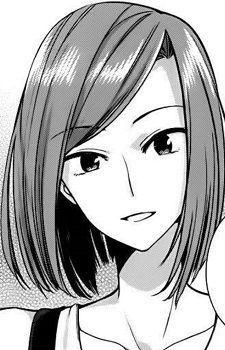 Miyako is laid-back, friendly and relaxed, in contrast to the somewhat more serious Riko. She is also compassionate and mature, such as when she gives Sayaka Saeki guidance and reassurance with her own relationship issues.